How to Cite Websites. 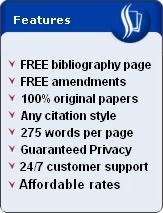 Citation for a webpage can be in APA or MLA format, depending on what is required by your professor. Citing websites using the APA format is different from that of applying the MLA style. 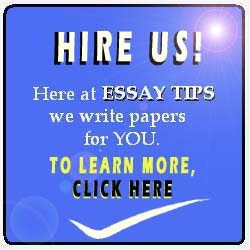 When a website is cited in-text, the author of the webpage or the title of the online article is an essential feature. Here are the general guidelines and examples on how to cite a website. When citing a webpage, APA follows the author-year format. MLA, on the other hand, follows the author format. Unlike books and journals, webpages do not have page numbers. If no author is specified, use the title of the web entry instead for both APA and MLA. While MLA format does not always require the URL or web address of the website, APA does. MLA requires the date when the webpage was accessed. APA does not. John B. Doe and Linda S. McCreon. "Et pluribus unum." Democracy in America. Special report edition. Daily Globe, 15. Jan. 2013. Web. 4 February 2013. John B. Doe, & Linda S. McCreon. (2013, January 3). "Et pluribus unum." Retrieved from http://democracyinamerica.com. Knowing how to cite websites is useful since the information you need for your paper can most likely be found online. Internet webpages offer various information, and using them requires that you give proper attribution, be it in APA or MLA format. Website citations must not be omitted.